The primary focus at Massachusetts Auto School is to educate our students on how to become safe, cautious, and defensive drivers. It's an important goal here at Mass Auto School to instruct our students on having a complete awareness of their surroundings, and more importantly help build their confidence and understanding of the rules and laws of the road. All students under the age of 18 in Massachusetts are required to complete a Registry of Motor Vehicle approved Driver Education Program to obtain a Driver’s License. 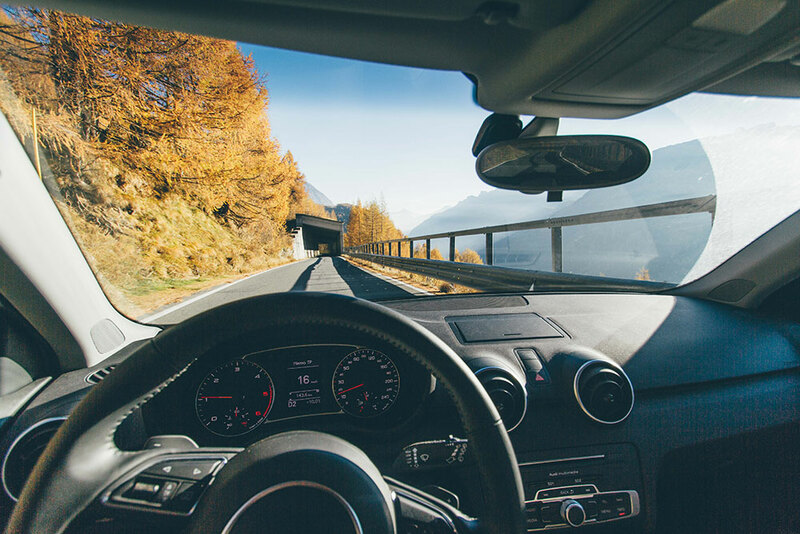 Our complete driver education package meets all RMV requirements for students under the age of 18 to receive their Massachusetts Class D License, as well as a substantial discount on car insurance. Massachusetts requires all students be a minimum of 15 years and 9 months of age to begin taking a Driver Education Program. Pay in full & receive $50 discount! ***IMPORTANT NOTICE*** Any Cancelations made without a required 24 Hour advanced notification will result in a Cancelation Fee of $30.00. Please be advised: Any fees owed to the Registry of Motor Vehicles MUST be paid to them directly. For assistance with paying these fees please see our "Helpful Links" page.